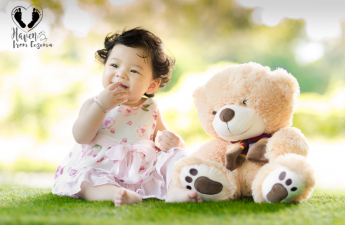 Eczema is a debilitating, distressing and quite common condition especially in babies and children. To find a solution that would be natural, safe and effective, yet with no side effects would be a real result and would help thousands of people. That’s why we are super excited about the topical effects of probiotics as more and more experts back friendly bacteria over steroids. 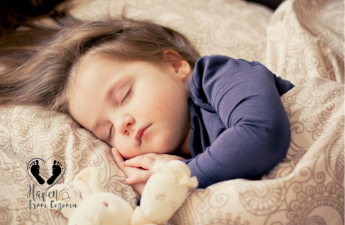 Topical probiotics shows early promise for eczema relief and is a way to restore the skin’s natural balance with regular application. Applying topical probiotics regularly will help reduce inflammation, stop the staph spreading the eczema and steroid rebound (eczema coming back worse). Topical probiotics, however, should be not used in replace of steroids and antibiotics when the skin is infected. 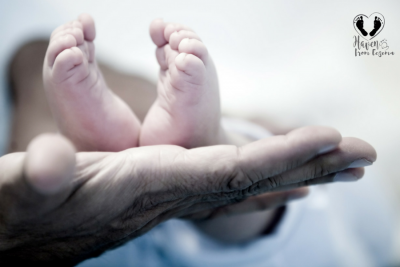 Please inform your baby’s doctor of any symptoms of skin infection. Carefully read and follow the directions of the topical probiotic (to maximize the benefits and to prevent shortening the life span of the probiotic bacteria if tampered with). Apply 2 times daily on clean skin preferably in the morning and evening after bathing and/or during diaper changes. 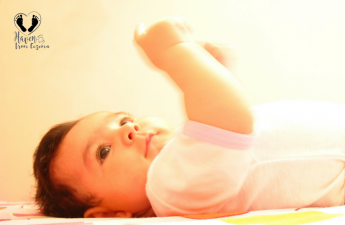 Apply on skin that is as clear as possible using your baby’s prescribed steroid. This is to prevent possible stinging or burning (as cream-based moisturizers are not meant to be used on broken skin). Do not use any moisturizers or products containing anti-microbials or antiseptics on the skin as these will kill the good bacteria (i.e. zinc oxide creams, manuka honey, hand sanitizer, etc). Do not use any bath additives that contain anti-microbials or antiseptics (i.e. dermol, bleach baths, vinegar baths, etc). If using topical antibiotics, begin applying topical probiotics after completely the course of topical antibiotics to ensure it doesn’t interfere with the effects of the topical probiotics. Continue to use moisturizers as many times a day as needed to keep the skin hydrated. Apply daily until you see significant improvement which then you can switch to applying once a day or every other day, etc. Those with eczema do not naturally promote the growth of these beneficial bacteria on their skin so its important to continue use unless the eczema goes into remission. Discontinue use if there are any adverse effects. Be patient as bringing back balance to the skin takes time. In the about 15 days, you should see reduced itching and improved eczema in 30 days (will require less use of steroids). 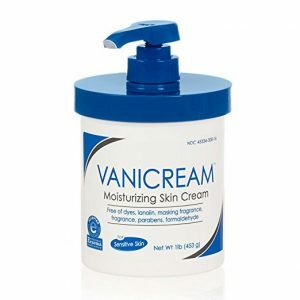 Vanicream Moisturizing Skin Cream. Free of dyes, fragrance, masking fragrance, lanolin, parabens and formaldehyde. 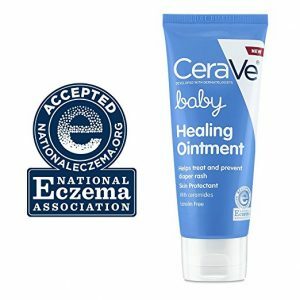 CeraVe Baby Healing Ointment. With ceramides 1, 3 and 6-II. Lanolin-free, Non-comedogenic, Fragrence-free and Free of parabens, sulfates, phthalates, dye and gluten. Shea Moisture Raw Shea Butter Chamomile & Argan Oil Baby Head-to-Toe Wash & Shampoo. Contains Shea butter, Chamomile and Argan oil, high in vitamin E, that softens and renews the skin. 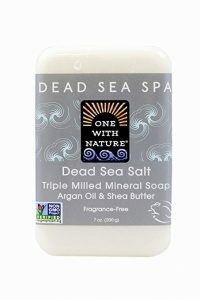 Nature One Dead Sea Salt soap leaves the skin very soft and moisturized after every bath. You can also use this soap when washing your lil one’s hands after meals and playing. Topical Probiotics Are Not Intended to Diagnose, Treat, Cure or Prevent Any Disease or Condition.